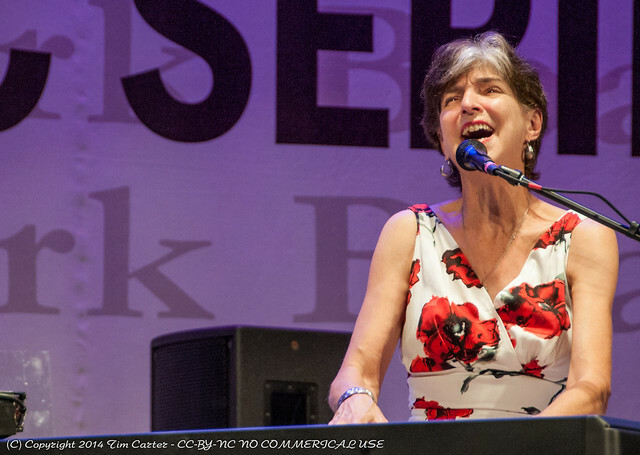 Posted on 10/03/2018 by Mark Engleson	in Live Review and tagged Austin, blues, City Winery, Marcia Ball, piano, R&B, Texas. A little bit of the bayou came to DC by way of Austin, Texas, Monday night in the form of R&B artist Marcia Ball. Kicking off her performance with the tune “Red Beans,” an old blues tune by McKinley Morganfield, Marcia played a selection of songs from her new album, Shine Bright, as well as old favorites. 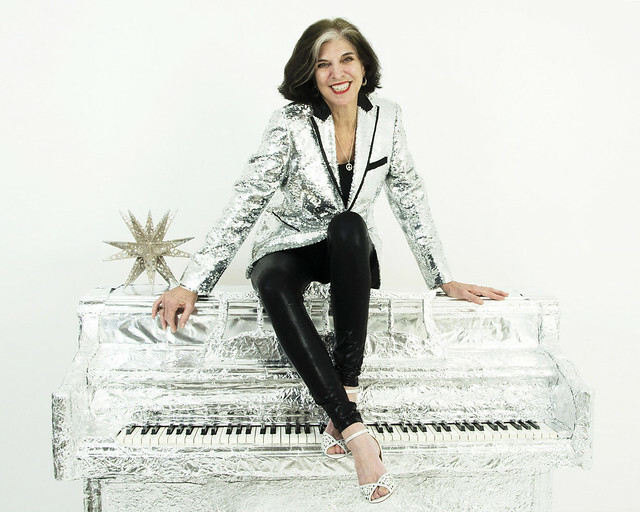 Posted on 06/13/2018 by Jason Nicholson "Le Mouton Flâneur"	in Live Review and tagged City Winery, DC Jazz Festival, jazz, Patricia Barber, Patricia Barber Trio, piano. 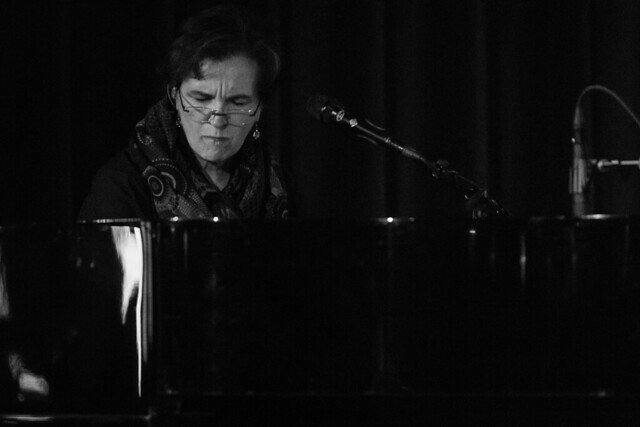 Jazz piano great Patricia Barber was joined by bassist Patrick Mulcahy and drummer Jon Deitemyer as the Patricia Barber Trio, and the group charmed City Winery in DC during an opening concert for the DC Jazz Festival on Friday. Here are some pictures of the show! Posted on 01/29/2018 by Mickey McCarter	in Interview, Live Review and tagged avant-garde, Carmine Rojas, David Bowie, Earl Slick, Gaby Moreno, Gerry Leonard, glam, Interview, Mike Garson, new wave, piano, sophistipop, The Fillmore Silver Spring. To tell the story of David Bowie is to tell the story of the musicians he chose to play with him over his career spanning roughly 50 years. For at least 30 of those years, pianist Mike Garson sat next to Bowie in the studio and on the stage. Listeners perhaps first heard Mike in the fantastic piano on “Aladdin Sane” in 1973. Now, Mike is leading a team of musicians who performed shows with Bowie in a tribute concert called Celebrating David Bowie, and locally the show launches a North American tour at The Fillmore Silver Spring on Saturday, Feb. 10. Mike played piano on at least 16 Bowie albums, beginning with Aladdin Sane and ending with A Reality Tour (live album). The Celebrating David Bowie show presents his vision of a concert by David today, including songs like “Ashes to Ashes, “Let’s Dance,” “Life on Mars,” “Fame,” “The Man Who Sold the World,” and more. 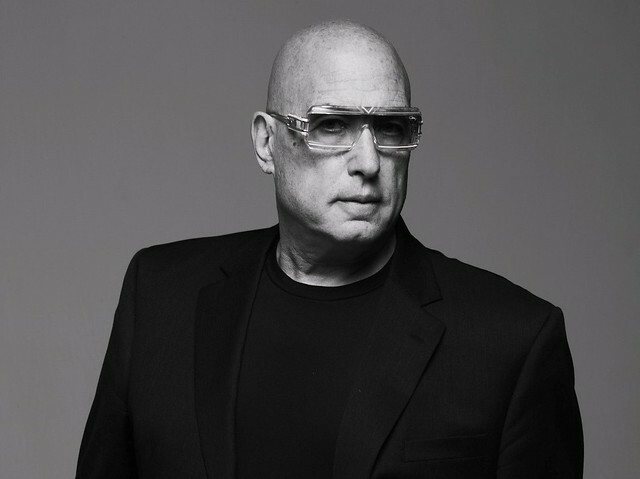 Parklife DC caught up with Mike Garson to chat about the tour, the last time he saw David Bowie, and his plans for keeping David’s music alive. Posted on 12/06/2017 by Mickey McCarter	in Live Review and tagged DC9, indie rock, Jaws of Love, Kelcey Ayer, Los Angeles, piano. 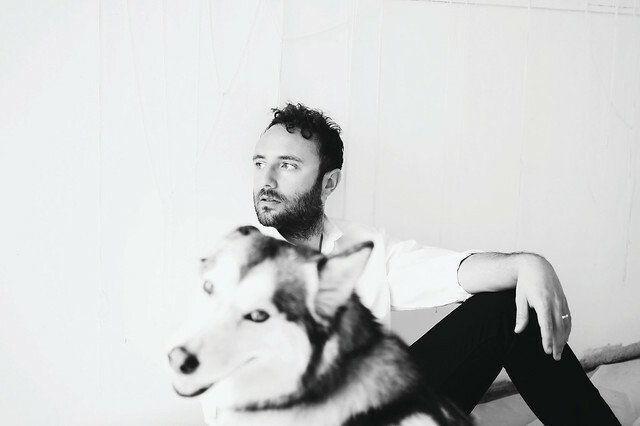 You may already know Kelcey Ayer as a vocalist and pianist for Local Natives. Kelcey, however, released his debut solo album, Tasha Sits Close to the Piano, under the moniker Jaws of Love via K-Rizzla Records/House Arrest in September. He’s on tour to support the album, and he plays tonight, Dec. 6, at DC9. Posted on 12/05/2017 by Mickey McCarter	in Live Review and tagged Emily Haines, Emily Haines and The Soft Skeleton, Metric, piano, Sixth & I, The Soft Skeleton, Toronto. 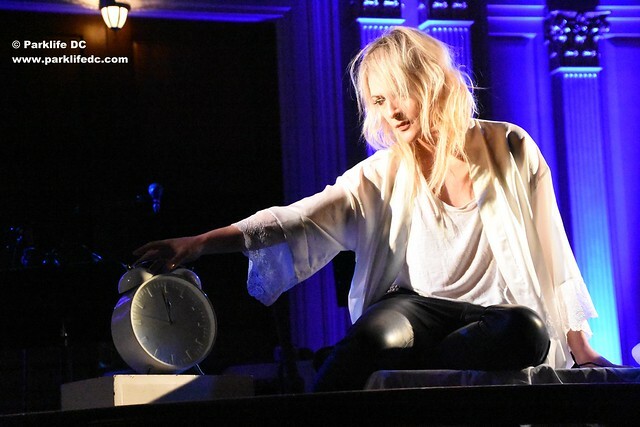 Emily Haines performs as Emily Haines and The Soft Skeleton at Sixth and I Historic Synagogue on Dec. 2. 2017. Scene: Birds chirped, signifying the arrival of morning. Emily Haines stumbled into stage and put down a suitcase. She changed into a dressing gown and goes to sleep, only to be woken moments later by her alarm clock. She began an internal monologue, which admonished her for not getting enough sleep. The monologue in her head continued for a spell as Emily got up to play some songs solo at a piano. She appeared to be struggling with some questions: Is this where she wants to be? Is there some place or time to which she would like to return? Or has she never truly moved forward?